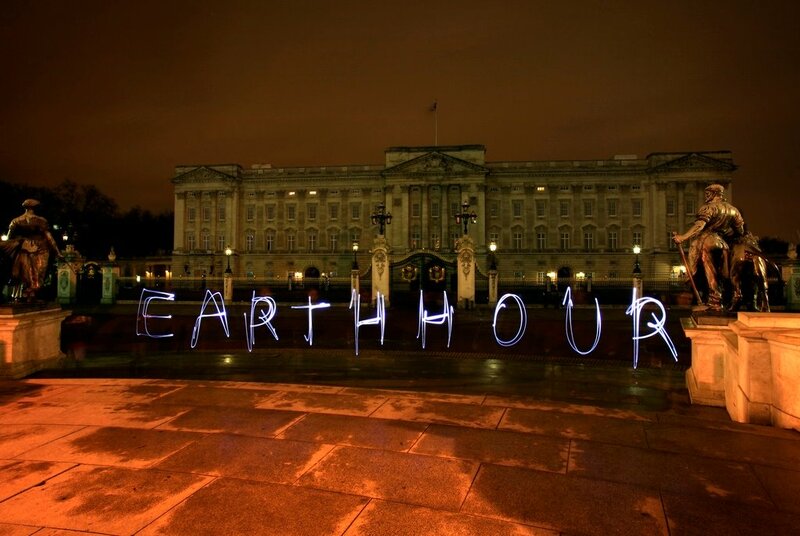 Earth Hour is a global movement started in Australia in 2007 by people who wanted to show they care about our planet. Hundreds of millions of people from across the world now join in to create a symbolic lights out display asking for change. Starting in Samoa and finishing in Tahiti, over 162 countries round the world will be switching off for an hour. We will actually be away but I’ve packed the candles and set my reminder. I wonder what the queen will be getting up to at Buckingham Palace. I imagine it will probably take her an hour just to switch all those lights off. Why not register your participation on the world map today and join Queenie and me and show you care? 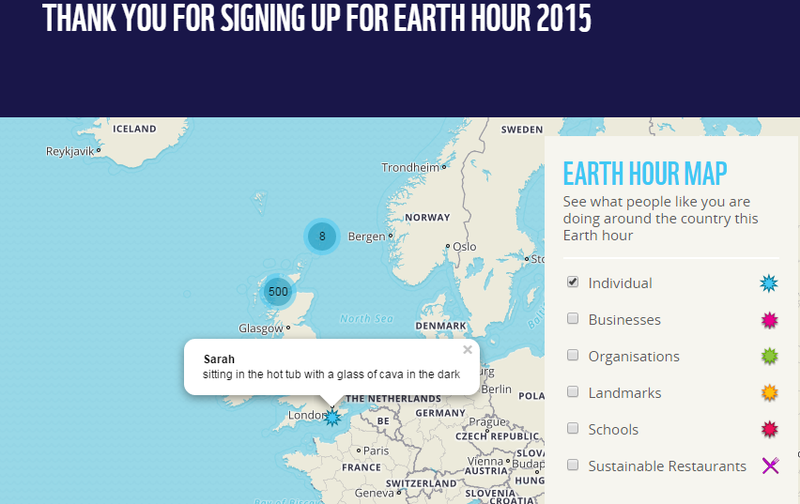 What will you be doing #EarthHourUK?